This tradition continues today with the same quality that brought people to us for their reproduction parts years ago. Literally thousands of hours have been spent researching the parts we build to insure that the most correct reproductions are produced. We build these parts for our own cars and restorations. If we won't use it on our restoration projects, we won't sell it to you. 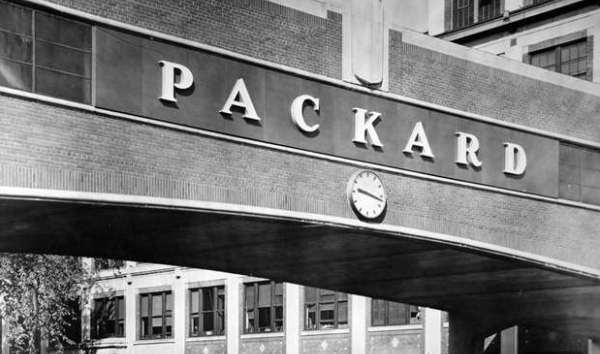 Remember: "Packard - ask the man who owns one!" 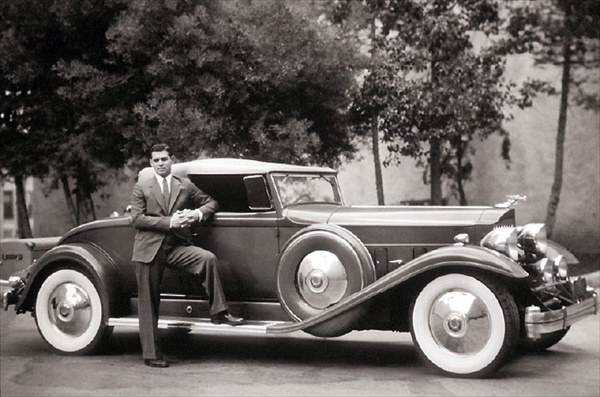 The owner and operator of Packard Twin Six is Ted Davis. 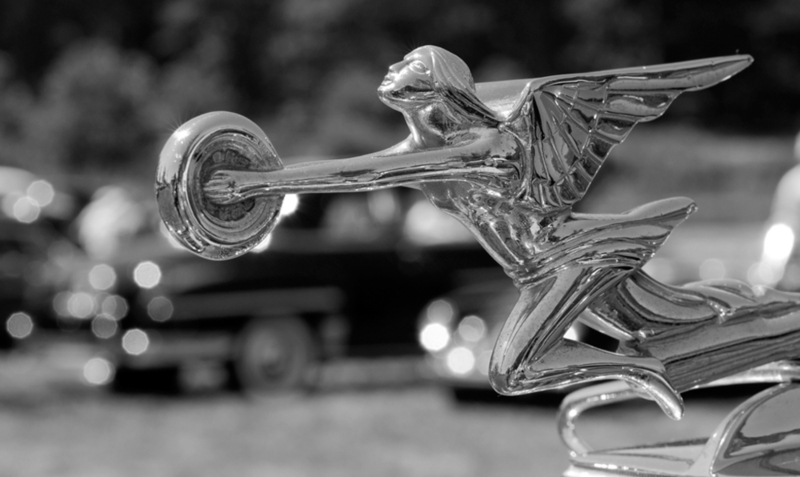 A successfull businessman in the Oklahoma City area, Ted is also the owner and restorer of Packard automobiles. The knowledge and expertise he brings to this company goes back many years when Ted owned and operated his own restoration shop. While the restorations today are focused on Ted's own automobiles, the desire to help others with their restoration needs drives Packard Twin Six to develop methods to recreate the hard or impossible to find parts.